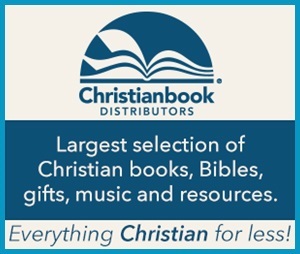 ​You will need to demonstrate interest in a college if you want to get admitted and get scholarships. Applying to a college without showing a genuine interest in the school is likely to benefit only the college, and unlikely to benefit your child. 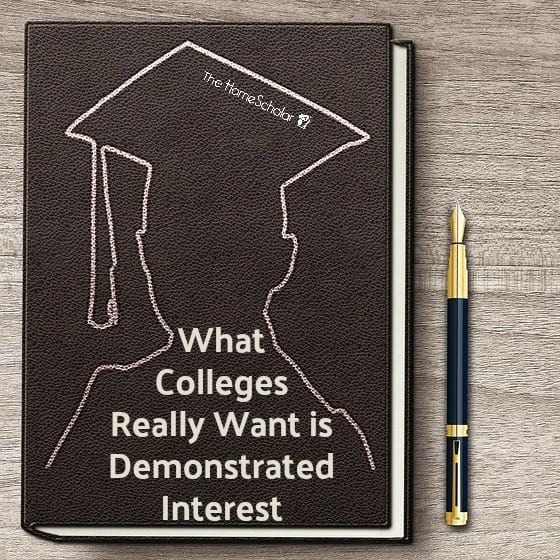 Showing demonstrated interest means you have shown, by your actions, interest in the college and your desire to attend that college. In order for an application to have value you have to demonstrate interest in the college. When you demonstrate interest, it means you are more likely to say "YES" when offered admission. 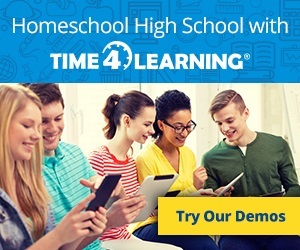 It's almost as if you get points for every time you touch the college.​ If you need help writing relevant, effective college applications, read my article, Tips for Tackling College Applications. 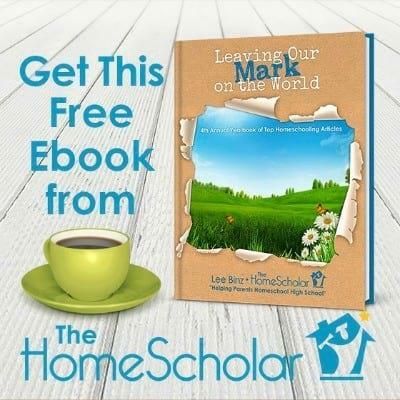 For more information, check out my free ebook, Finding a College You Love. 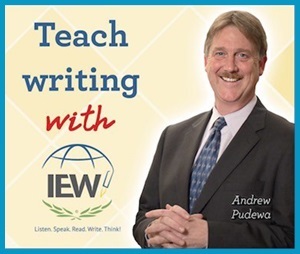 ​If you need personal help in guiding your student to demonstrating interest in a college or in helping them write their college application essays, consider joining my Gold Care Club. 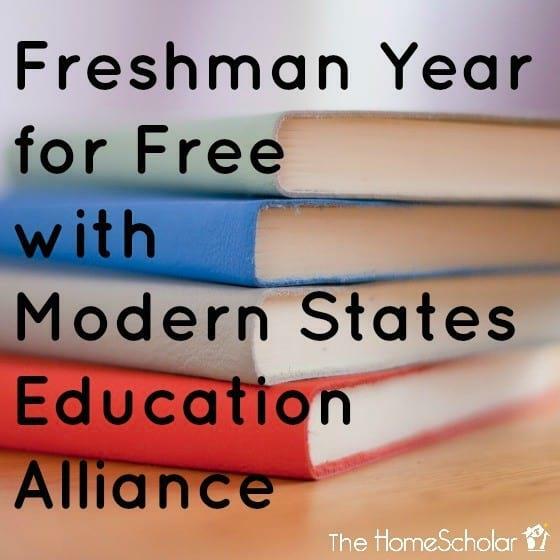 I can help and be an advocate for you and your child! 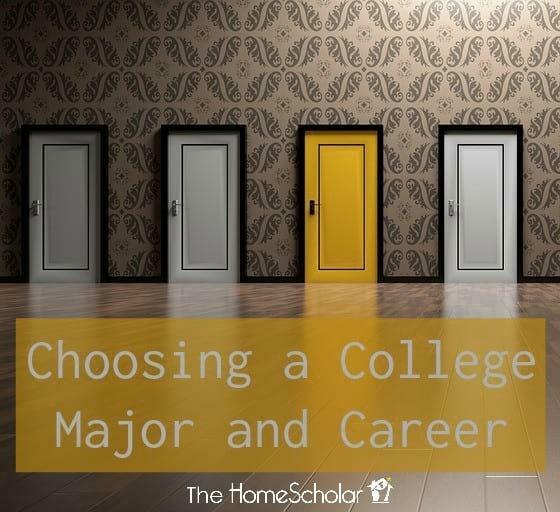 Choosing a college major or career is overwhelming for teens sometimes. That's because they think it's a life-long decision that can't be changed. 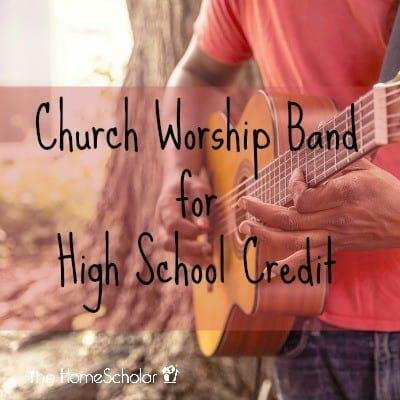 If your child is a member of your church's youth band, have you considered turning that into a high school fine art credit?